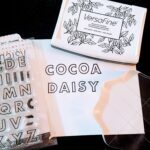 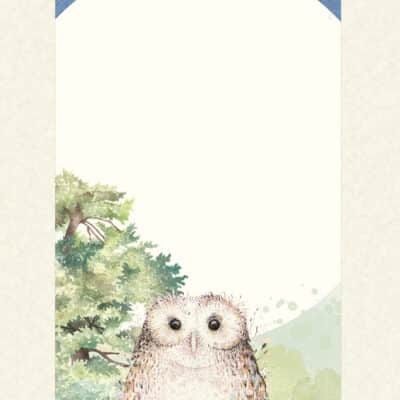 Want to “Bookmark” your place Cocoa Daisy Style? 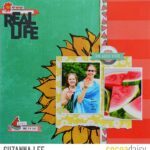 Are you wanting to STEP-UP your “Daily” Game? 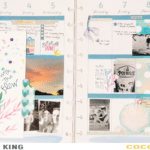 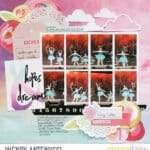 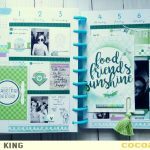 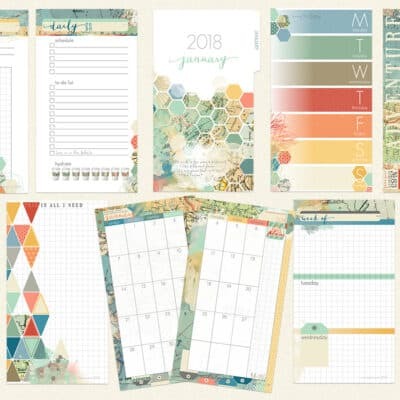 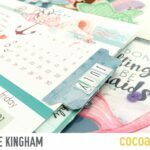 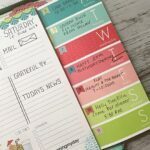 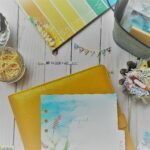 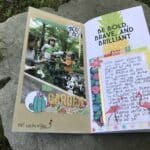 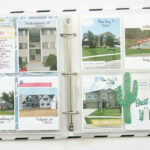 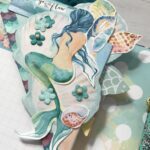 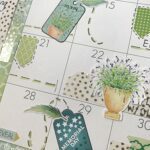 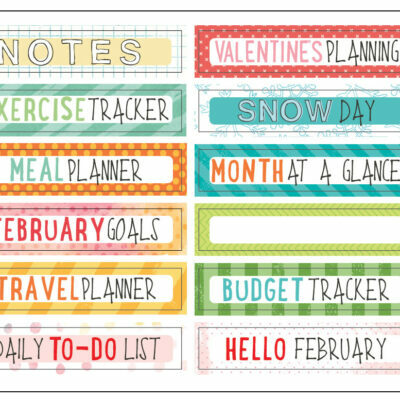 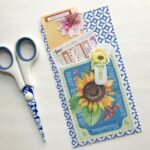 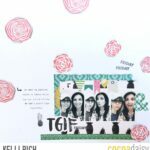 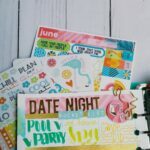 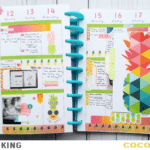 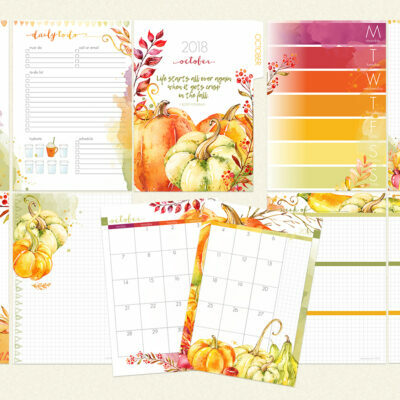 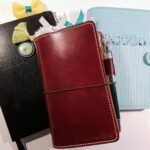 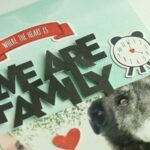 Planner Alpha Stamp Set 12 ways!